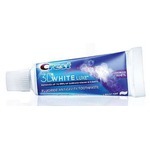 High performance formula whitens teeth, fights cavities, helps prevent tartar, freshens breath, and strengthens enamel. 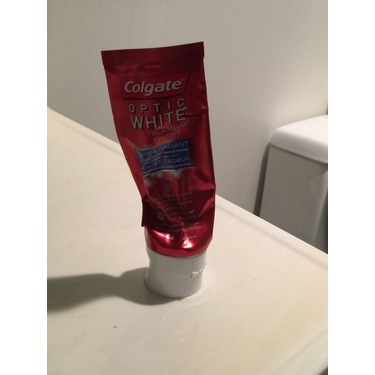 the only toothpaste i will use! 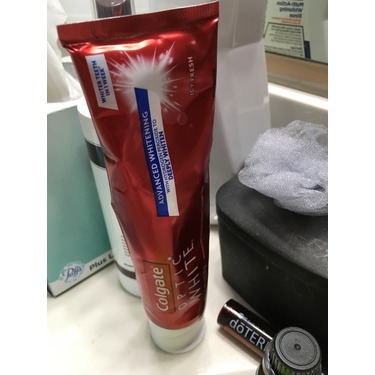 although this toothpaste doesn’t do what i NEED it to do, [ie:build enamel protection], it does leave my teeth feeling super clean, tasting good, WHITE, and without the toxic little plastic pieces in the paste ☺️. which is everything i WANT it to do. it also doubles as something i use to dry out any oily parts of my face and works fantastically lol. 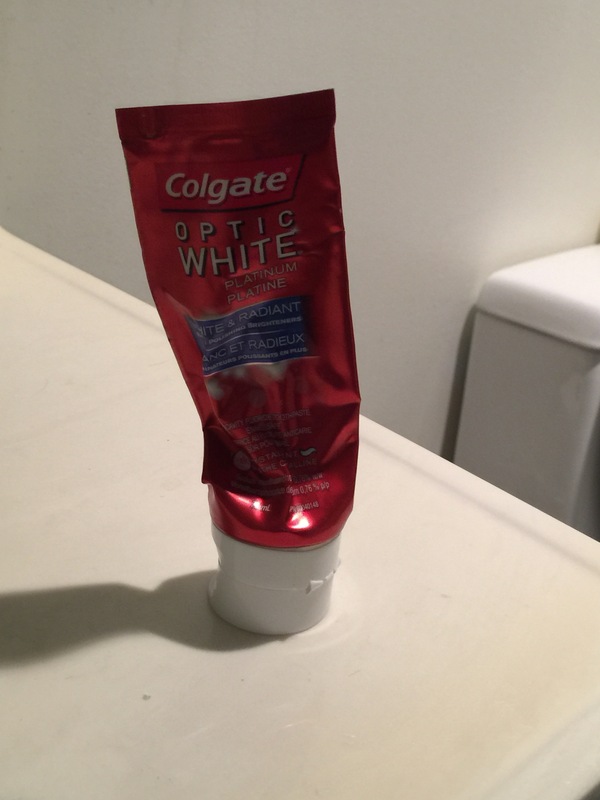 My whole family uses optic toothpaste! My husband and I have been using it daily for over 3 years. 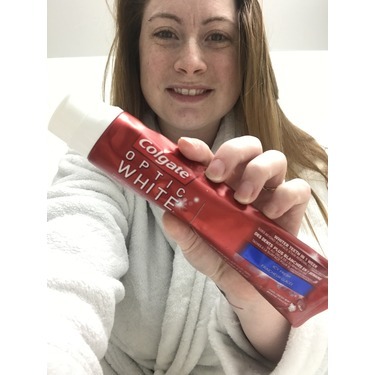 My teeth maintain an excellent white color, my mouth feels fresh and no cavities! What more can a girl ask for? 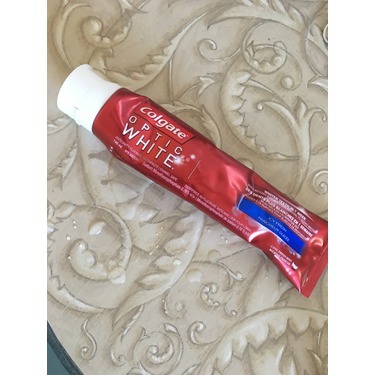 We love this toothpaste! Ce produit fait ce qu'il est censé faire. Blanchit très bien. Cependant, je ne suis pas fan de la saveur. Cela laisse un goût crayeux dans la bouche et le prix est élevé sa peut-être bon pour certains mais pas pour moi. 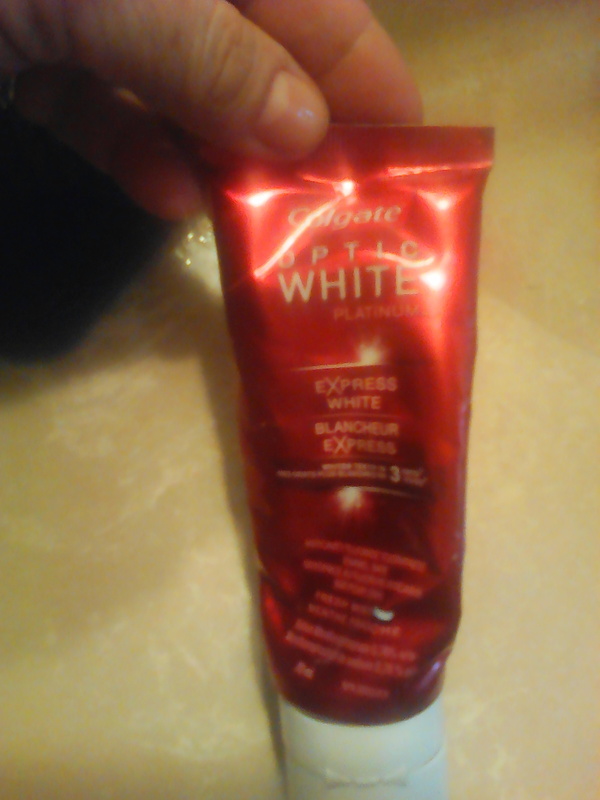 I feel like no toothpaste I’ve used has compared to this one. I tried it when it first came out and it’s all I’ll buy ever since! 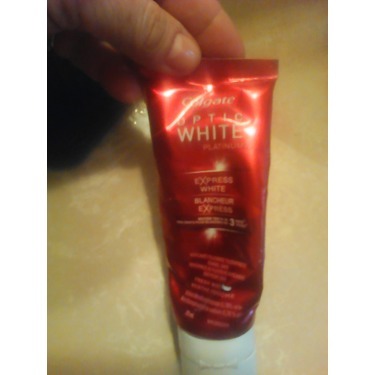 Very whitening, great flavour, clean feel! Ive been using this one for 4 years and I swear by it. It doesn't irritate my tooth sesitivity, it leaves my mouth feeling fresh and minty. 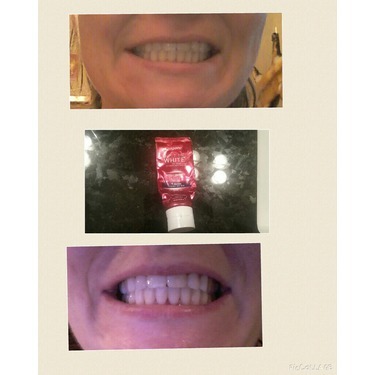 My husband used to be a smoker and I've noticed the yellowness in teeth fading away after using one tube through. I use to be a pack a day smoker, a red wine drinker and I still am a black coffee fiend. Needless to say my teeth were yellow (on a good day) I decided to start to become more aware of how my smile set the stage for a good (or bad) first impression. A warm smile with white teeth is inviting, no one wants to see a face full of yellow teeth. 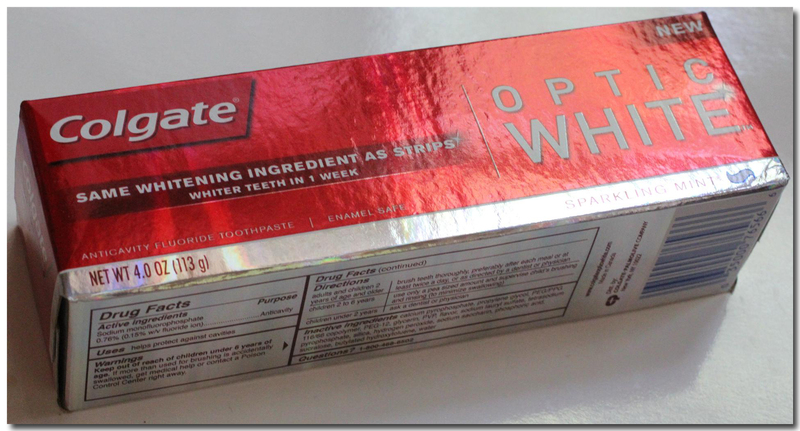 So I started my search for a toothpaste that could aid me in the battle back to white teeth. 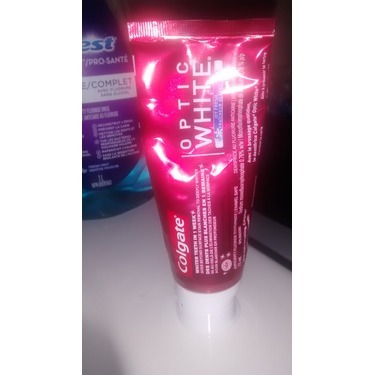 Colgate Optic White has worked miracles for my yellow pearls. 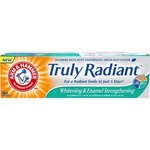 Used twice daily I noticed visible results in just 5 days. Yes - you read that right! In 5 DAYS! It was like a layer had been stripped right off. A NOTICEABLE difference. I am hooked! 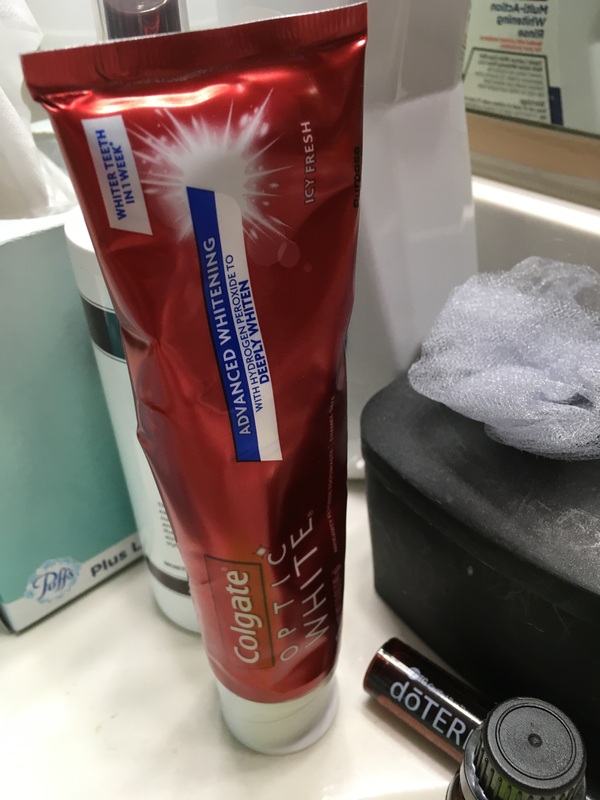 Seriously it will be hard to convince me another toothpaste would show such dramatic, stunning results in such a short time. 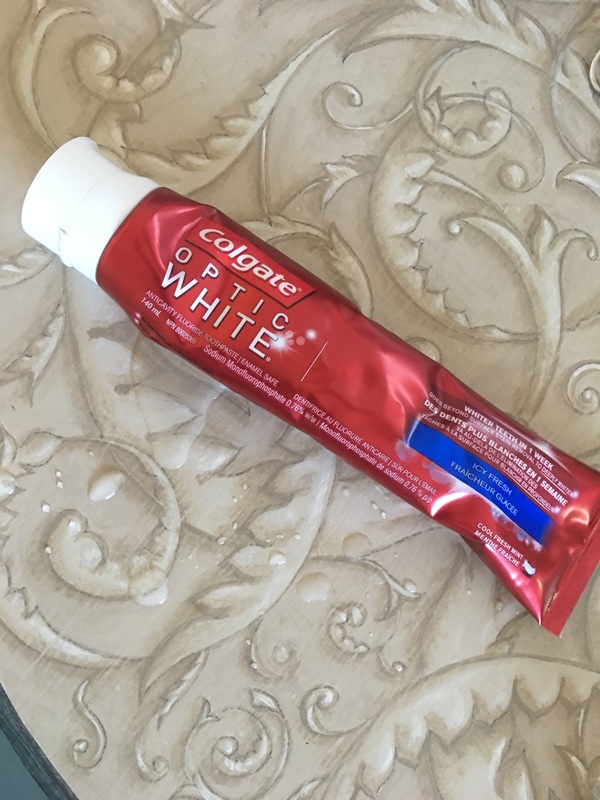 The toothpaste itself is not too minty, not overpowering at all, but it packs a punch that makes your mouth scream - now THAT’S CLEAN. 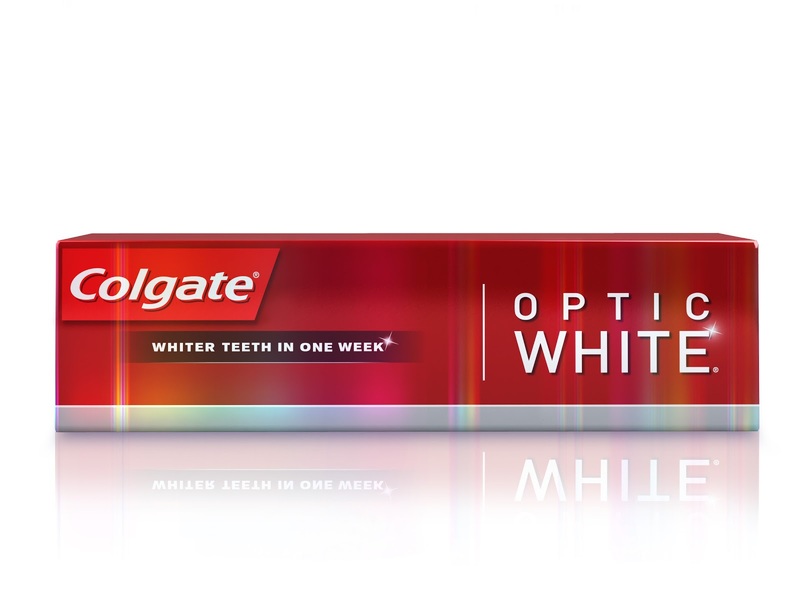 Guaranteed you won’t find a better toothpaste that delivers on its promise. A pea size is all that’s needed. I love the packaging, Red is such a powerful colour. 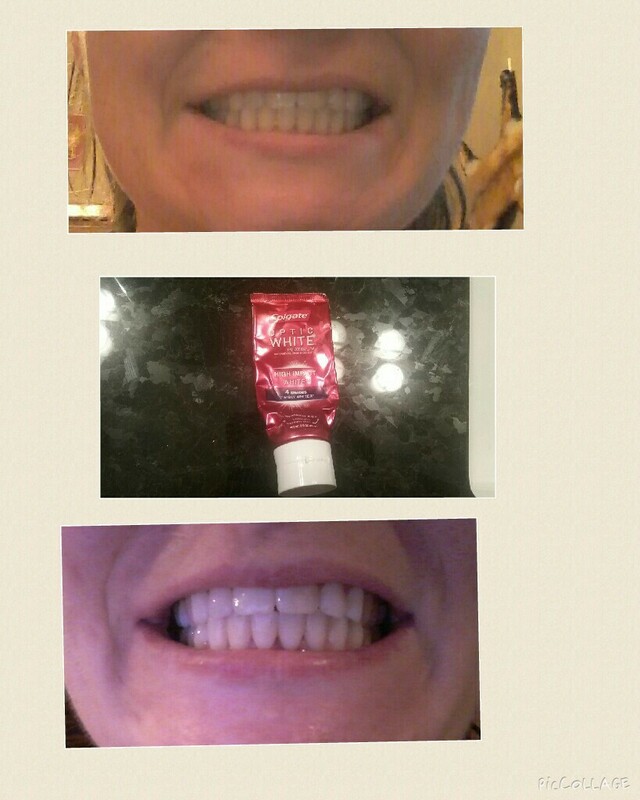 I’m done overpaying for products that don’t work, this toothpaste is worth every penny! 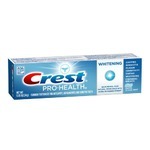 I love the minty taste of this toothpaste and i find myself going back to buy it every time. It is smooth and does not just foam to make you think you are getting a good scrub, you can feel the deep clean once you finish brushing. 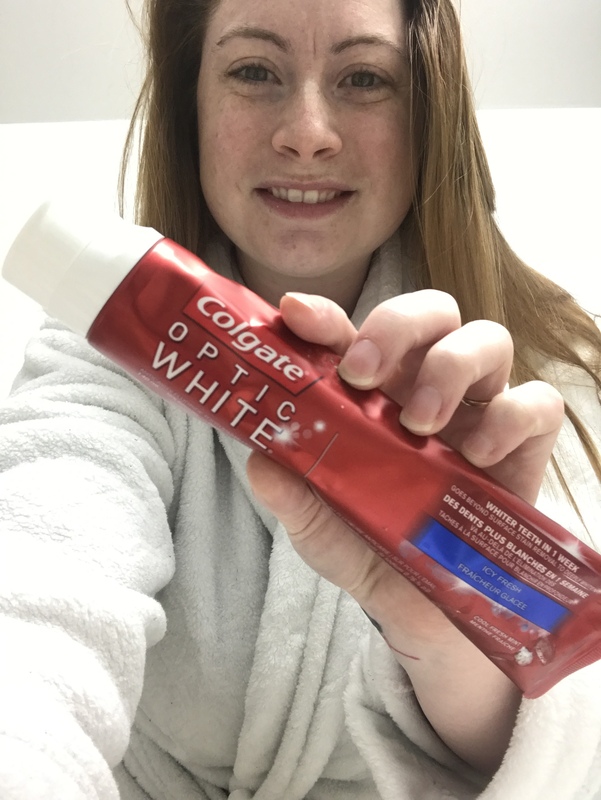 The claims that it whitens your teeth over time have not been the main factor in why i keep going back but the slight change in my whiteness is nice. 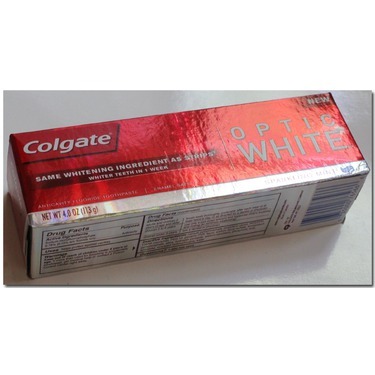 I am a big fan of Colgate products. 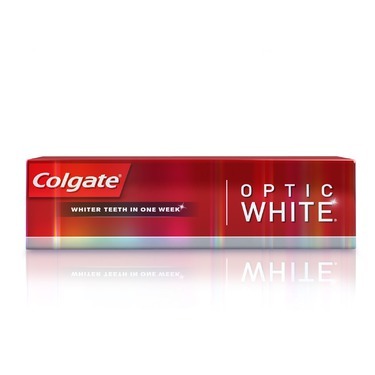 I do like the optic white toothpaste as it’s not harsh on my teeth or gums. 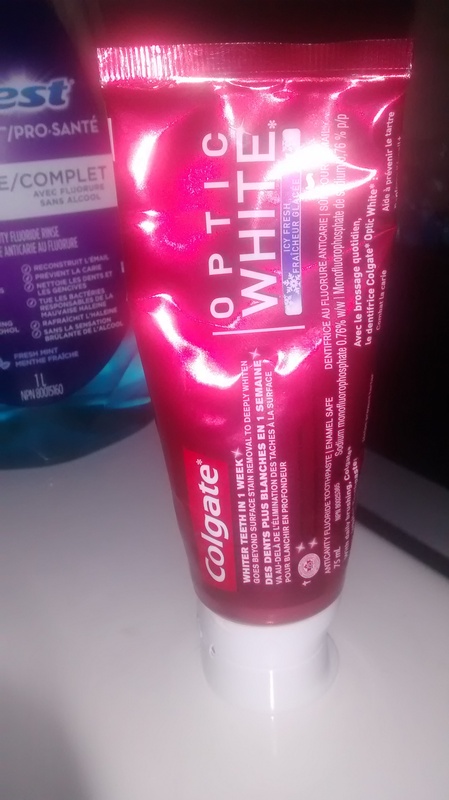 The mint flavour is great and it doesn’t have the gritty, baking soda feel like other whitening toothpastes. 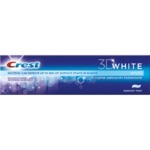 However, I don’t think the price matches the effectiveness of the toothpaste. My teeth are definitely clean but after months of use, I have seen little change in color.